Do you have to have a big budget to get big results? 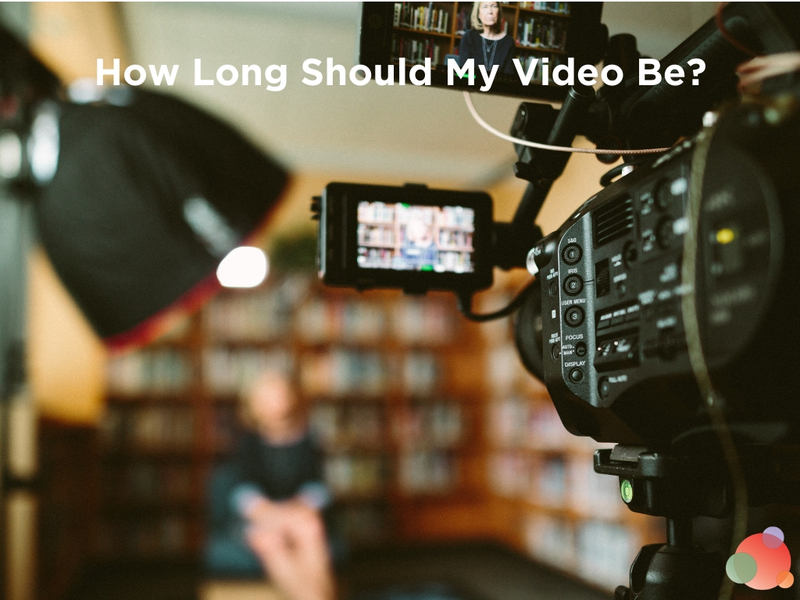 As the managing partner of a bi-coastal video agency, we get a lot of calls and emails from PR firms asking us to create videos for their clients. And we’ve learned a lot from our experiences. You see, video production can be complex and difficult to price if it’s not your specialty. It’s always good to get a perspective from outside your bubble, so you’ll have a better idea of what to do. Because creating video, like other marketing other communications services, is a complex and nuanced task. Especially if you want the video to help your clients “move the needle”, with storytelling their customers will love. Audiences will judge your client’s brand or business based on your video’s quality of messaging and production value. You have to get it right, but you don’t want to overspend. 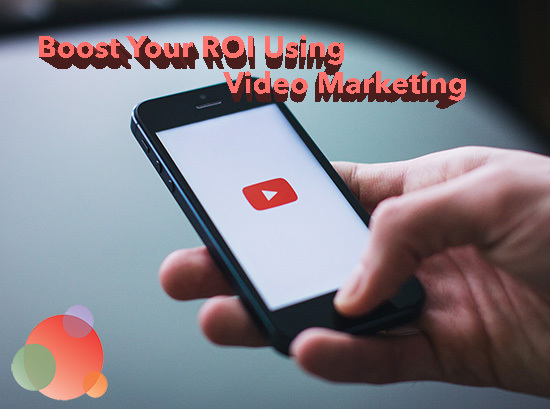 A common mistake is when people quote their clients on a per-minute commodity-style price for the video: “A great video will cost you $4,000 a minute,” or something similar. This rule-of-thumb hasn’t been accurate since the 1980s. And the only video agencies who quote by the minute are the ones who still shoot in Betacam. Think about it. Quoting this way assumes that every minute of video is created equal. Besides, this model was created when the average corporate video was an hour or longer. Today’s audiences have much higher expectations for storytelling and production quality, and much shorter attention spans. Corporate Videos: How Do You Estimate Price? The cost of production depends on two factors: scope and story. This rule applies regardless of the type of video you’re trying to produce. For instance, our company has created ads with creative and production budgets ranging from $10,000 to $300,000 (a recent video had a budget of over $1 million dollars, but it also had a celebrity in it). We’ve done corporate videos that range from $10,000 to $150,000. That’s a wide range, and not very helpful for your planning, right? One method we use to explain the cost of a video is by comparing it to the approach used when buying a condo or house (don’t worry, I’m not referring to price). When you want to buy a home, you meet with a real estate professional. And you give them the information they need to help you meet your goals. The same principles work when considering video for your client. If you contact a video professional first, they can develop a quote customized to your client’s needs. Talk to a few qualified video agencies to get proposals for your client’s project. Here are some tips to get the process started. It matters if your client is a mom-and-pop family business versus a Fortune 500. The client expectations and the amount of approvals are very different. The industry also matters because certain norms are expected, depending on the client’s industry. Who is the Audience? How Will the Video Be Used? Is this video to be a TV or streaming commercial? A brand film? A corporate video? Similarly, we need to know who is your client targeting with this video. More specifically, who is their audience? You should have some idea of the shared vision for this video. This isn’t just for higher-ticket commercials and brand videos that might include actors, multiple locations, and visual effects. It’s vitally important for corporate videos, too. For instance, we do a lot of slick, high-powered, videos for large New York financial services companies. 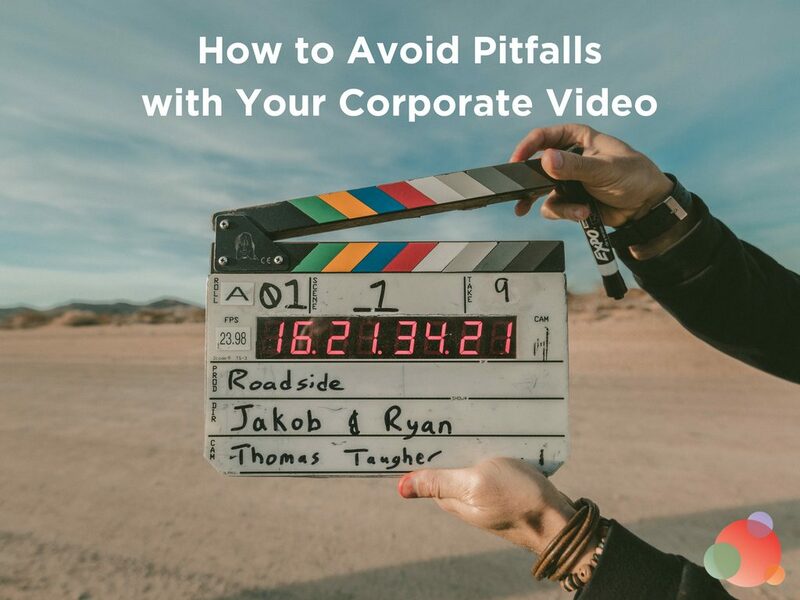 Those are usually different than straight interview-based corporate videos, although they’re both called “corporate videos”. When you share your initial vision for your client’s video from your agency perspective, you help us get an idea of the breadth of resources needed. And this is true even when you expect us to help you with scripting (which, for us, is most of the time). How will you know if this video meets the client’s idea of success? What are they trying to do with it? Increase brand awareness? Aid in customer retention? Attract new customers? 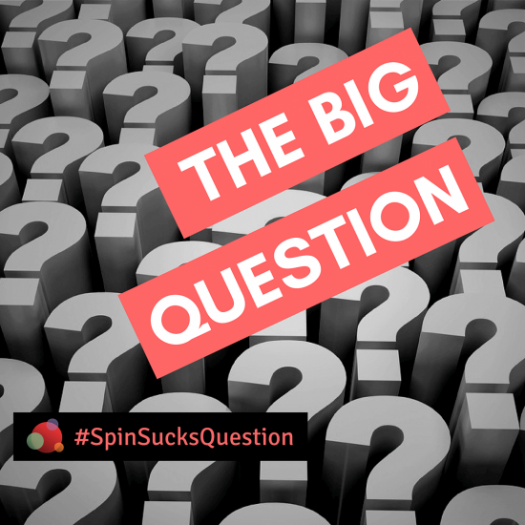 Attract new funding or investors? Most video agencies want to make you and your client look good. Sharing how you plan on judging its effectiveness, in concrete terms, is a beneficial thing for them to know. By approaching a video production company with as much information as possible upfront, you allow them to help you quickly and efficiently. An experienced video agency will then be able to create a custom proposal that makes sense from both a story and a budget perspective. Moreover, by doing your homework, you show them how focused you are on the project. It will help make your initial contact with a video agency productive. And that could be the beginning of a “beautiful” relationship. Patrick Ortman runs his eponymous video agency in Los Angeles and New York. They've worked with 12 Fortune 500s and won more than 20 video production awards.